Spanish Football To Go On Strike Over Wage Debts? 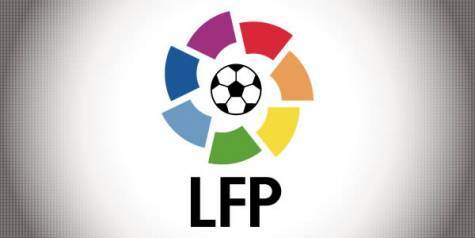 Media sources all over Spain – including big hitters like Sport, AS, and MARCA – are reporting that the AFE (The Association of Spanish Footballers) are planning a general strike across the whole Spanish football league on the weekend of the 17th and 18th of April. The strike has been actioned by the AFE due to outstanding wage debts of nearly €4 million owed to players in the Segunda Division and is expected to be observed by nearly 100% of the players in the top four tiers of Spanish football – La Primiera, La Segunda, La Segunda B and Tercera Division. The AFE are planning to release a statement later today that will outline the full details of the strike.